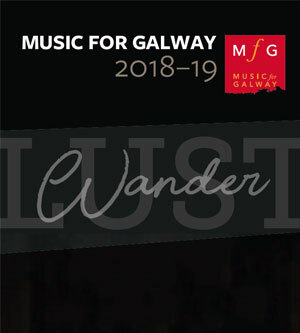 This year’s programme takes its title from Heinrich Schütz’s beautiful setting of the last words of Christ on the cross: Die sieben Worte Jesu Christi am Kreuz. 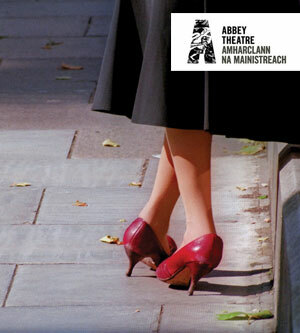 Maria Tivnan of Fregoli Theatre directs the students of Galway Actors Workshop in a series of scenes from classic and contemporary plays. Getting it wrong has never felt so right! 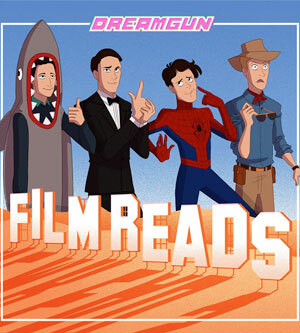 Irish comedy weirdos 'Dreamgun' amuse and exasperate cinephiles in equal measure with their skewed, joke-stuffed and wholly unrehearsed takes on established cinematic favourites. 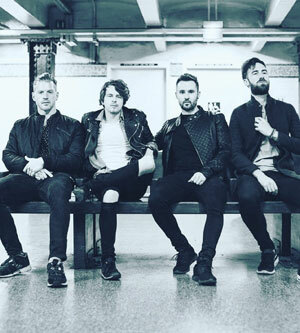 Keywest is a multi-award winning, multi-platinum selling independent artist from the UK and Ireland. 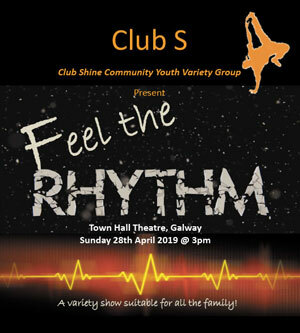 Club Shine are proud to present their 6th annual variety show – ‘Feel the Rhythm’ - an action packed hour (and a bit!) 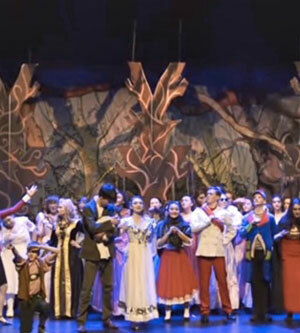 of music, dance and comedy, ideal for all the family!